Well here we are in November and this time of year there is always anticipation for Christmas and what 2019 will bring us, for us in the shop , November is always a time to get prepared for the busy festive rush, get our scissors sharpened, equipment serviced so everything is ready to go. I have always believed in the very best in products and services for our clients. I introduced the concept of the Blueberry Facial to our clients over 10 years ago now, and now I’m excited to tell you about something new we will be offering at no extra charge to you. 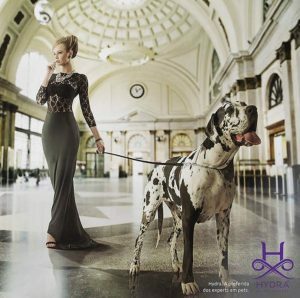 This year we are bringing the ultimate in canine luxury to our clients with the exciting Hydra range of shampoos which come to us all the way from Brazil. We have heard a buzz about these products in the dog grooming and showing community, especially amongst top show groomers, so we just had to try them and the results have been outstanding. We have already had some amazing feedback from our clients about just how soft, cuddly and amazing they smell after their new treatment. We can’t wait for you to see the results for yourselves. 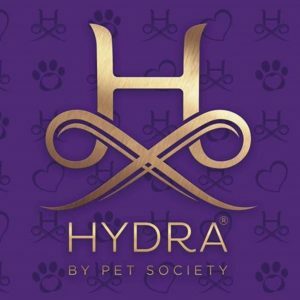 We will be using Hydra exclusively on your pets from now on. November appointment update! Yes we have appointments on weekdays available, please call or message us and we will get you booked right in!